In a move hailed as a major step forward for the development of Cairns, dredging contractors have been invited to provide expressions of interest for the removal and placement of dredge material for the Cairns Shipping Development Project. Subject to finalising all project approvals, Ports North plan to start work in 2019 and have the first larger cruise ship entering the upgraded channel in late 2019. Dredging will occur over a 12-week period. 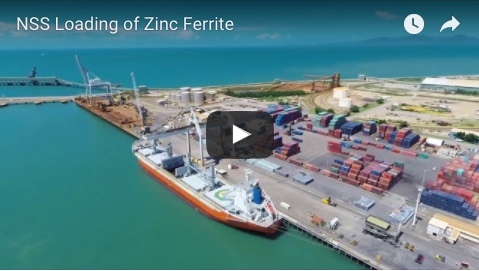 The upgrade to the Port of Cairns was vital for economic and tourism growth in Far North Queensland region said Member for Cairns, Michael Healy. 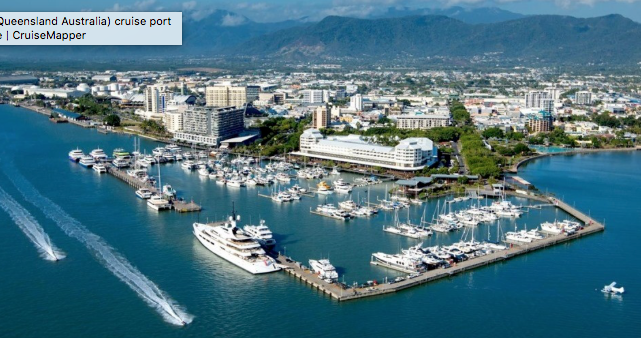 “The widening and deepening of the existing navigation channel to allow larger cruise ships to berth at the Cairns Cruise Liner Terminal would unlock other benefits,” Mr Healy said. The EOI is the first part of a two-stage process to procure a dredging contractor. “We can then assess their capability to meet project timeframes, design parameters, strict and comprehensive environmental requirements and other project objectives,” Mr Beer said. 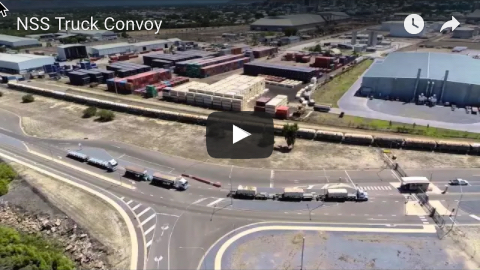 “The Queensland Coordinator-General granted environmental approval for this project in February,” said Minister for Transport and Main Roads Mark Bailey.